iKnow Mormonism (DVD) gives a non-biased, factual, concise and user-friendly overview of Mormonism. The video presents the origins, growth branches and development of the Mormon movement with a focus on the Church of Jesus Christ of Latter-day Saints. 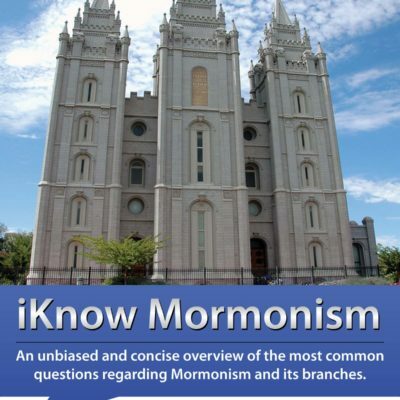 iKnow Mormonism is hosted by veteran educator and world religion specialist, Dr. Michael Bogart, and includes numerous illustrations, maps and diagrams. A key vocabulary list is a separate feature. 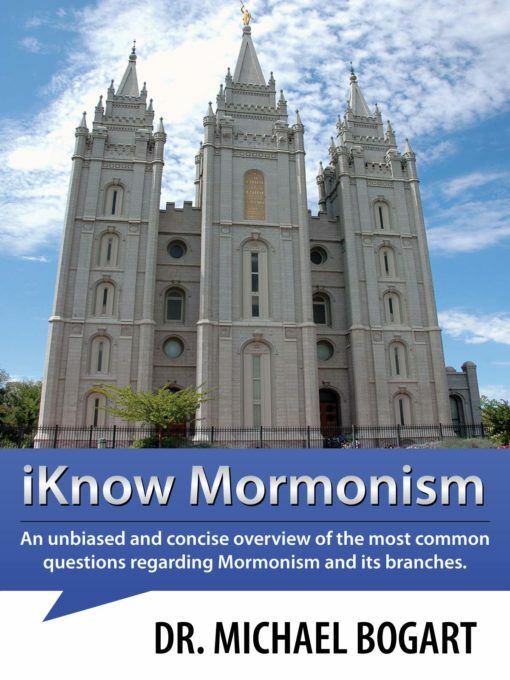 The iKnow Mormonism video gives a non-biased, factual, concise and user-friendly overview of Mormonism. The video presents the origins, growth branches and development of the Mormon movement with a focus on the Church of Jesus Christ of Latter-day Saints. 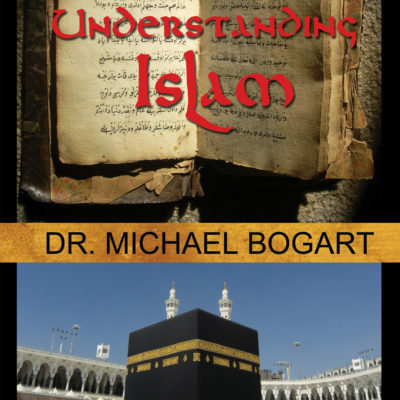 iKnow Mormonism is hosted by veteran educator and world religion specialist, Dr. Michael Bogart, and includes numerous illustrations, maps and diagrams. A key vocabulary list is a separate feature. Your video was very interesting. It was broken-down well and straight to the point. I learned about Mormonism and now I have a different view point on them. I enjoyed it a lot. 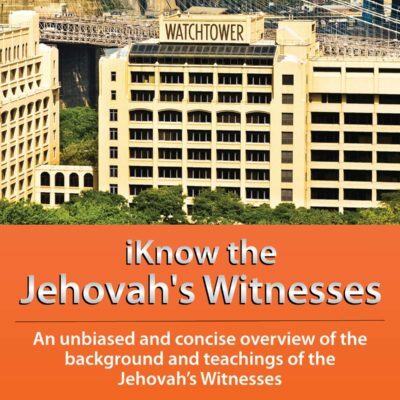 Deidre T.
This video was great i would highly recommend it to anyone who is interested in knowing about the mormonis. It is very simple an easy to follow along with, gives you new view points. This video is awesome. I highly recommend it to anyone who desires to gain a deeper understanding of Mormonism. I went into it not knowing a thing about the Mormon faith, but now I feel like I have gained a sturdy knowledge of the subject! 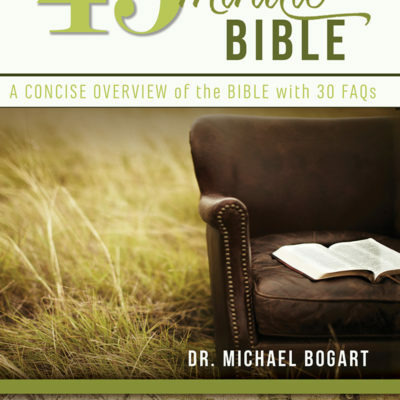 The video is easy to understand, covers everything, and Bogart is enthusiastic and keeps it interesting. Five stars! 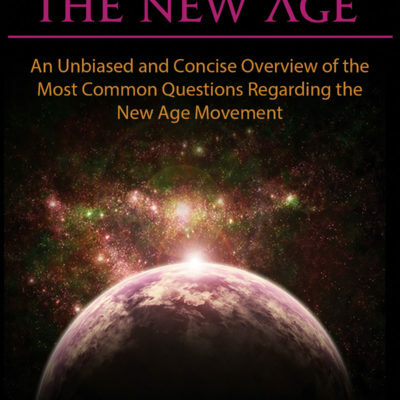 I shared this video with my husband, and though there are a couple of things that may be common knowledge, this video helps explain and fill in some of the answers that were missing. I would suggest this video to help fill in any missing information as well as to fill in some answers to questions that so many people have about the LDS/Mormon Church. Thank you! This video was very informative and organized. The materials were detailed and clearly explained. Also, unfamiliar terms were defined which helped me a lot. 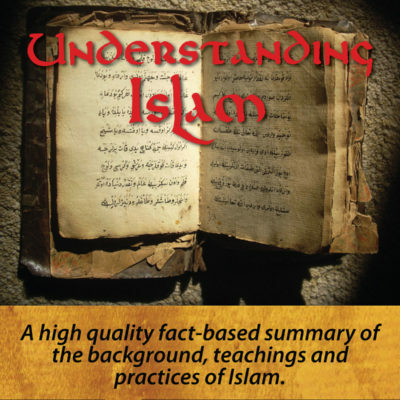 Indeed, this video expanded my knowledge about the Mormon faith.